Fingerprinting at European airports could become the norm in a few years. European countries are looking to introduce a new automated border control system that will log people's photos and fingerprints when they visit for business or leisure. The proposal is part of a push by European countries to fight terrorism and enhance security. The system is expected to come into effect by 2020, taking four fingerprints and a facial image from visitors who do not hold a passport issued by a European Union country. The data will be stored in a centralized system for five years. The technology will be implemented by members of the Schengen area, which includes most EU countries, as well as Iceland, Lichtenstein, Norway and Switzerland. The U.K. will not participate but already collects biometric data in some cases. The U.S. Department of Homeland Security has a similar fingerprinting system in place for foreign visitors that's designed to check for suspected terrorists, criminals and immigration violators. 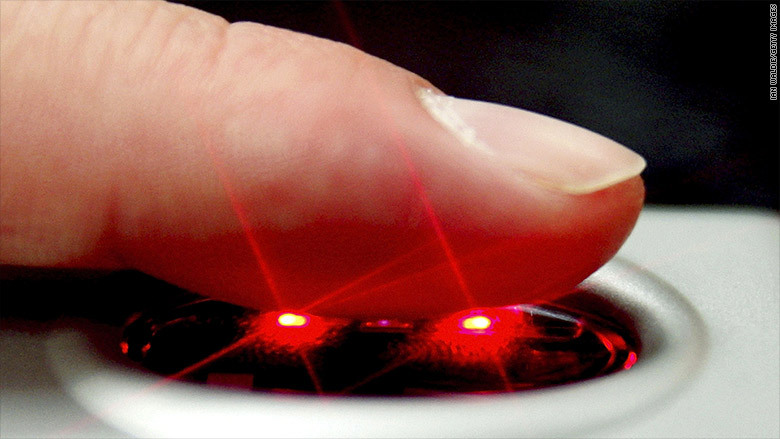 The U.S. agency said its biometric system has "helped stop thousands of people who were ineligible to enter the United States." The European Commission, which published the proposal on Wednesday, said the new system was "not a direct response to the refugee crisis, although it contributes to the overall strengthening of our border management." About 1.2 million people applied for asylum in the EU last year, double the number in 2014, and more than half of them came from Syria, Afghanistan and Iraq. Before anything can move ahead, the proposal will need to win the support of EU member states, and the approval of the European Parliament, which reviews EU laws. The system is expected to cost about 480 million euros ($546 million).